The UAE is a country of dreams, hi-tech and long-standing oriental traditions. It’s amazing how completely different things can be perfectly combined there. Of course, if we talk about entertainment in the UAE, then we should immediately talk about Dubai – this is where all the main attractions are collected, the most amazing hotels are located, beautiful water parks and shopping centers are built and everything is done so that everyone can find entertainment to taste. However, due to the fact that the air temperature in Dubai in the daytime reaches +40°C, sometimes you may want to spend time indoors and cool down a bit. 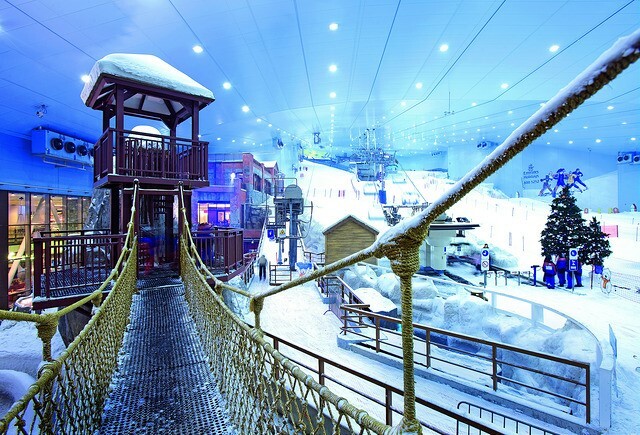 Fortunately, Dubai can offer many indoor activities, and the most popular and the coolest ones are presented right here. In order to get to them in the heat, use a car with air conditioning. On this website you can find a lot of cars for any taste. 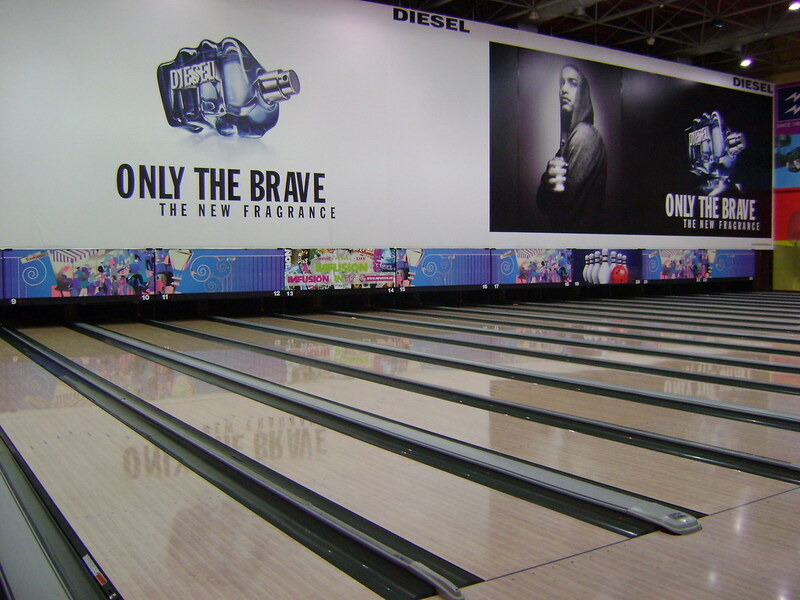 Dubai Bowling Center is a spacious recreation center for everyone. Occupying an area of ​​more than 7,000 square meters, it includes 16 professional bowling lanes, equipped with liquid crystal scoreboards with a game score. Also, the center offers the younger generation a large selection of video games. Moreover, professional tournaments, corporate or children’s events can be organized there upon request. Prices range from 15 AED per game to 130 AED per hour for lane rental. 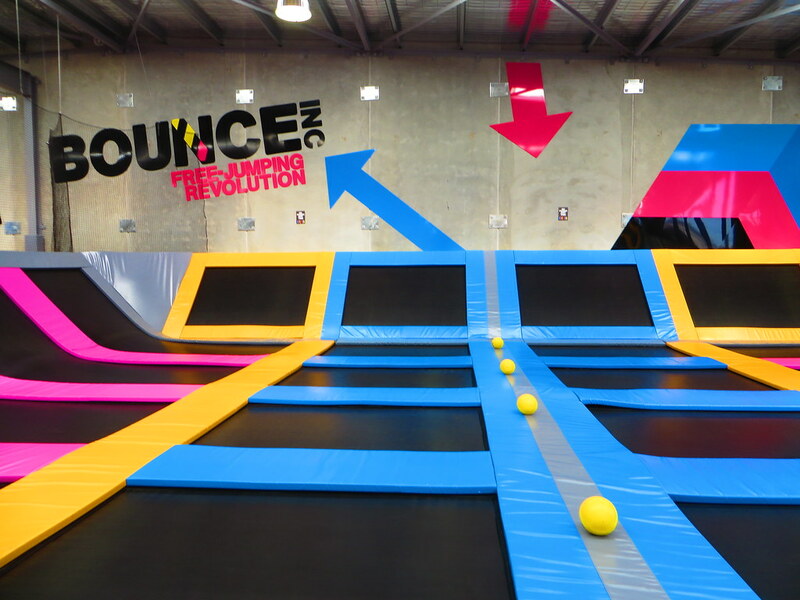 An indoor trampoline park is more than one hundred trampolines connected to each other. 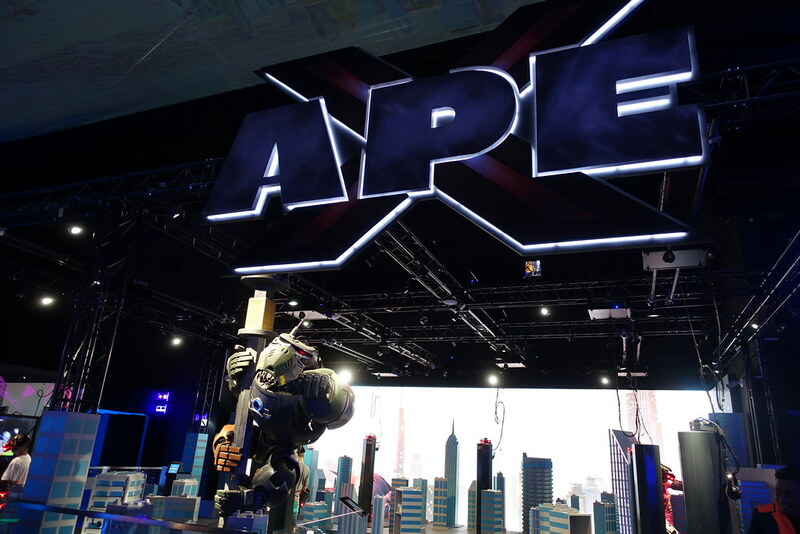 You can just jump on the trampolines, train your skills, or try more difficult stunts, like slam dunk on basketball hoops or running along the walls on the Wall attraction. Big Bag is a huge inflatable bag at the bottom of a two-meter-high “pit” that allows you to work out acrobatic elements with a soft and safe landing. Bounce Park has trampolines and rides for people of any age. The Mini Bounce zone is aimed at children aged three to five who are just learning to jump. As for experienced trampoliners, they can get together in teams and play dodgeball. Try to scramble to the top of the wall at the Dorell Climbing Center. This gymnastics and sports facility invites you to use the highest climbing wall in the UAE. Thanks to the special routes, qualified instructors and organized training, you will find yourself very quickly on the top of the wall without experiencing a single drop of fear. Before you start climbing, you must pass a safety test. If you don’t have climbing experience, you need to be trained to have the knowledge necessary for each climber. Once the test is successfully completed, you can begin to conquer the wall by yourself. 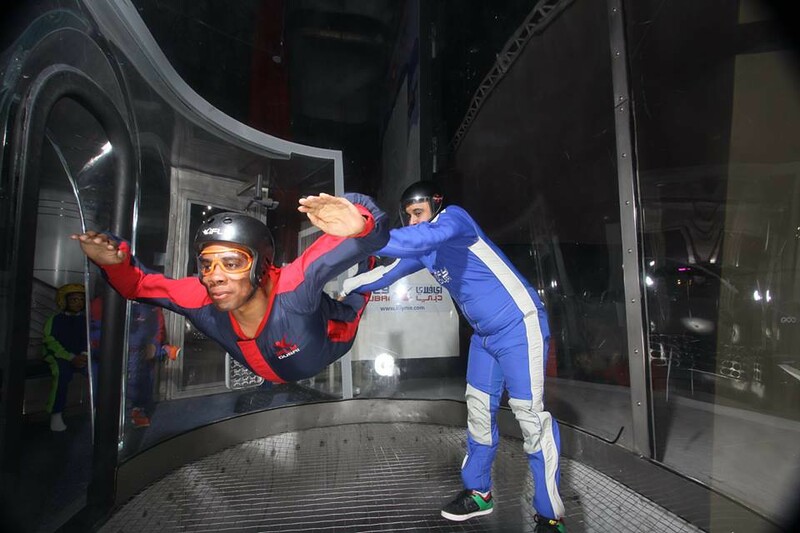 If you are afraid of a real open-air skydiving, but want to try the feeling of weightlessness and free flight, Inflight Dubai is an excellent place for you. This top-class vertical aerotube designed in order to provide new sensational experience. 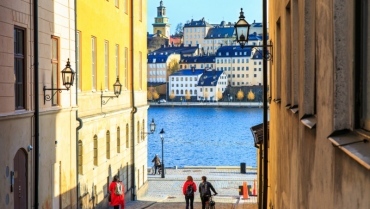 As soon as you arrive at the place, you will receive full instruction and then a training lesson begins. Only after that you can enjoy the main action. 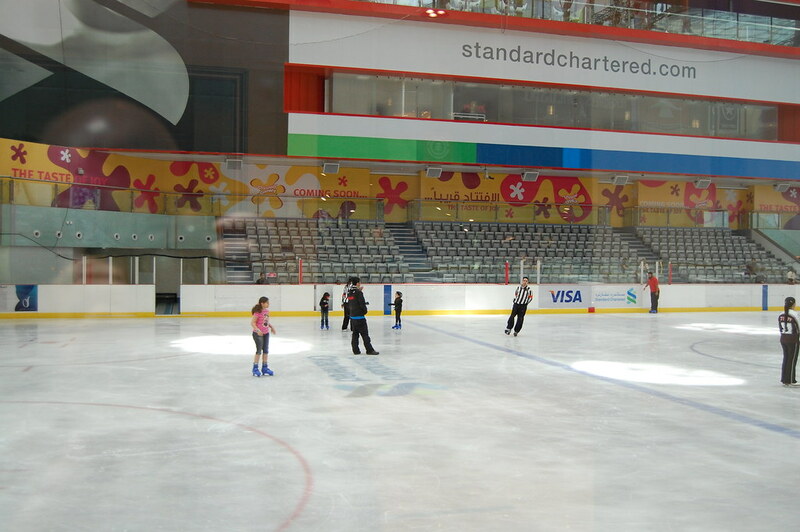 Dubai Ice Rink in Dubai Mall is an Olympic-sized skating rink and just a great place where everyone can enjoy skating escaping from the heat. 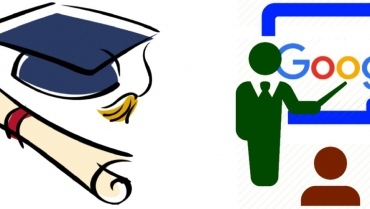 For all, including the youngest visitors, training courses “Learning to Skate” are organized. If you are an experienced ice skater, then join the participants of the dance disco party and ride all night long. DJ will set the party a crazy rhythm. Those who are not stranger to the competitive spirit will appreciate the game of broomball. Teams of six players in helmets are fighting with each other on a rough ice arena, trying to get the ball into the opponent’s goal. This incredible gaming center combines the technologies of augmented (AR) and virtual reality (VR). The park sends visitors to unforgettable attractions, travels and games. The complex area of ​​7 thousand square meters located on the second floor of the Dubai Mall shopping center. The park’s most realistic attractions include Burj Drop, where you can feel yourself rushing down from Burj Khalifa, as well as Plummet, which allows you to experience parachuting. With Dune Bash you can see snakes, spiders, and scorpions. In the Raft, visitors will need to rally and together protect the swamp from infection, and in The Walking Dead Outbreak – to survive in a zombie apocalypse. Little visitors will love Geminose: VR Carousel, where they together will join to fabulous characters to learn dancing and singing.